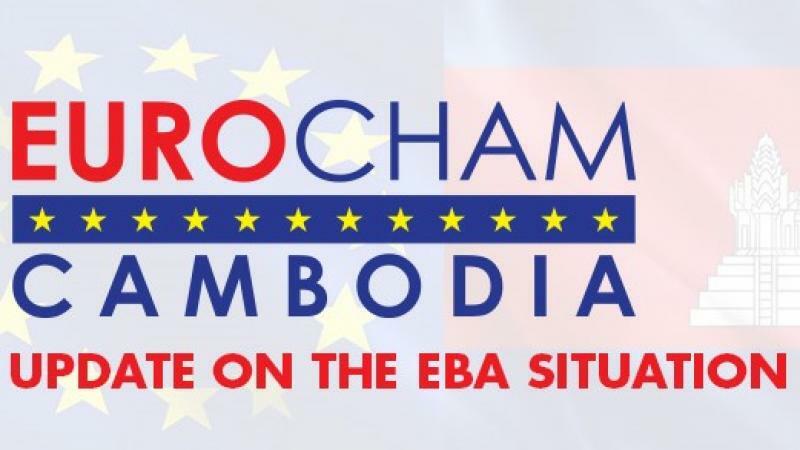 On 21 January 2019, the European Chamber of Commerce in Cambodia, in solidarity with over 30 business associations, unions and members of civil society supported and co-signed a letter issued to the European Commissioner for Trade, Cecilia Malmström. This letter was to express the entire Cambodian private sectors’ sentiment towards the impending decision regarding the potential withdrawal of preferences under the Everything But Arms (EBA) Arrangement with the Kingdom of Cambodia. This marks the first occasion in which representatives from across Cambodia’s private sector have coordinated a response towards the possible removal of the EBA arrangement, citing that such a decision will impose serious economic damage on Cambodia and neglects the significant progress over the past decades. Within the letter, the private sector recognises that Cambodia’s current development would not have been achievable without the support of partners like the European Union, and emphasised the role the garment sector has played in bringing international conventions on human and labour rights to all sectors. The letter continued that as a consequence of this, the economic and social repercussions of a withdrawal of the EBA arrangement will therefore be hardest felt by the millions of Cambodians whose livelihoods depend on this garment sector, particularly its rural women. Furthermore, the private sector and many Cambodians are concerned about the long-term implications that the removal of the EBA arrangement will have on the relationship between the European Union and Cambodia, as it signifies an end to the engagement and open dialogue that has facilitated Cambodia’s progress. The private sector closed by stating its commitment to values of freedom of expression and democracy, and appealed to the European Commission and European Member States to continue its unwavering support of Cambodia’s development by engaging in constructive dialogue and cooperation activities with the Royal Government of the Kingdom of Cambodia.